For the best in commercial flat roof repair in Dubuque IA, Beckwith Roofing is your first choice. We serve Dubuque IA and surrounding communities with exceptional flat roof repair, backed by excellent ratings and awards from our manufacturers and suppliers. Beckwith Commercial Roofing understands that any downtime that comes with a flat roof repair will cost you. And with customers to serve and employees to pay, you can’t afford those costly disruptions. We can show up to get the repairs done quickly yet efficiently, whether that involves a leak or major damage. For the past 35 years, we have been providing quality commercial roofing that business owners trust. It takes a special kind of skill to repair flat roofs, which pose different challenges than sloped ones. 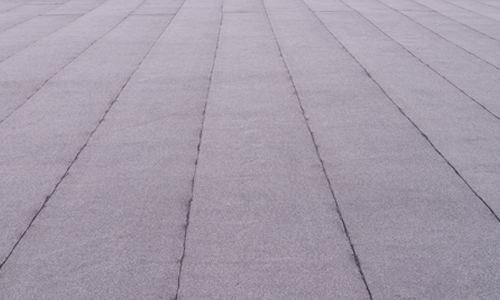 Because they’re easier to install and cover larger expanses of space, many businesses have flat roofs. Thus, you should select the company that provides consistent flat roof repair and other services. We welcome you to contact us for a free estimate today. We also provide consultation services, moisture scanning and an available infrared service. In the meantime, check out our gallery to see what we can do. What are Some Commercial Flat Roof Problems? 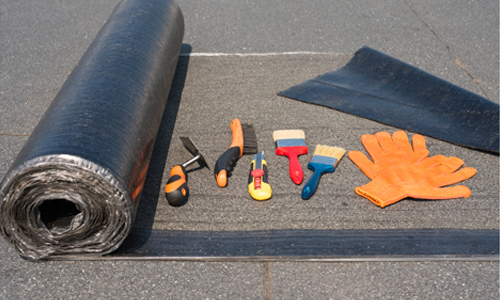 Beckwith Commercial Roofing deals with many common flat roof repairs on a regular basis. As such, we show up to each job well equipped with the materials and tools needed to address your specific problem. We are prompt, too, in most cases repairing your roof on the same day you call us. For a free estimate on commercial flat roof repair in Dubuque, please call us at 563-219-7064 or email us at info@beckwithcommercialroofing.com.